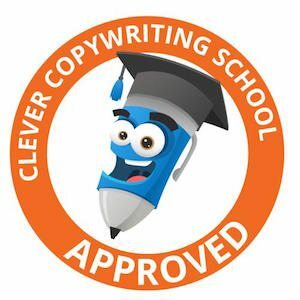 Need blog copywriting for your business? 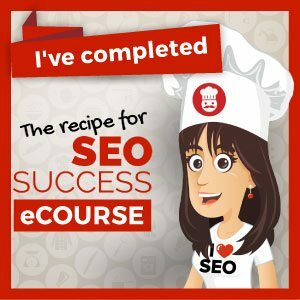 I'd love to help you blog. Blog copywriting- a modern day business necessity. Blogging is a way of establishing yourself as an authority within your line of business. Demonstrating expertise through your blog can grow and cultivate the loyalty of your readers. Regular blogging will improve your Search Engine Optimisation (SEO) and your page rankings. Ranking well means website traffic. Website traffic means more business enquiries. It means higher revenue for your business. If you’re not blogging, you could be falling behind your competition. The dilemma for a lot of people is having the time to write on a regular basis. As you know, writing even a short blog article can take time. It’s time you don’t have. You want to be chasing down leads for your business. You want to be growing relationships with your customers. This is where I come in. I love writing blogs. I’ll write your blogs in the voice of your brand. Engages and persuades your audience. Establishes you as the authority in your field. Gives your audience value and insight so they give you their loyalty. Got ideas? No ideas? No worries! I’m happy for you to come to me with your own ideas for blogs. If you’re feeling blank, we can have a quick chat and I’ll come up with some suggestions for you.